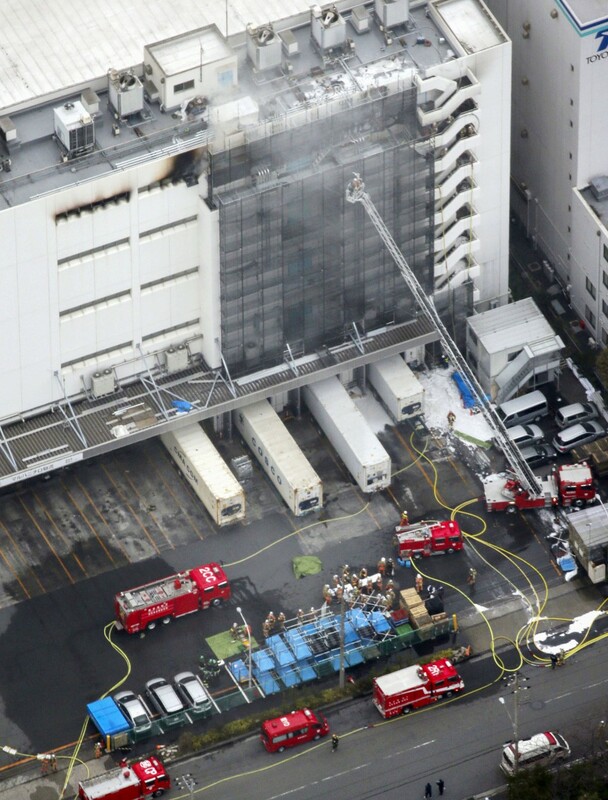 A fire broke out at a warehouse in Tokyo on Tuesday afternoon leaving three men dead and another man injured, while some flights at nearby Haneda airport were also disrupted by the incident. Firefighters received an emergency call at around 1:25 p.m. reporting a fire at a warehouse of a subsidiary of major Japanese seafood company Maruha Nichiro Corp. The fire was nearly extinguished about five and a half hours later. The five-story warehouse, located in an industrial area of Ota Ward along Tokyo Bay, has been used by Maruha Nichiro Logistics Inc. for storing frozen food products, according to its parent company. A plumber was welding pipes when the fire broke out, the company said. Police are continuing to investigate the cause. Four other people were rescued from the roof by helicopter, the Tokyo Fire Department said. More than 50 fire engines and other vehicles arrived at the scene to extinguish the blaze, which appeared to have started on the fifth floor of the building. 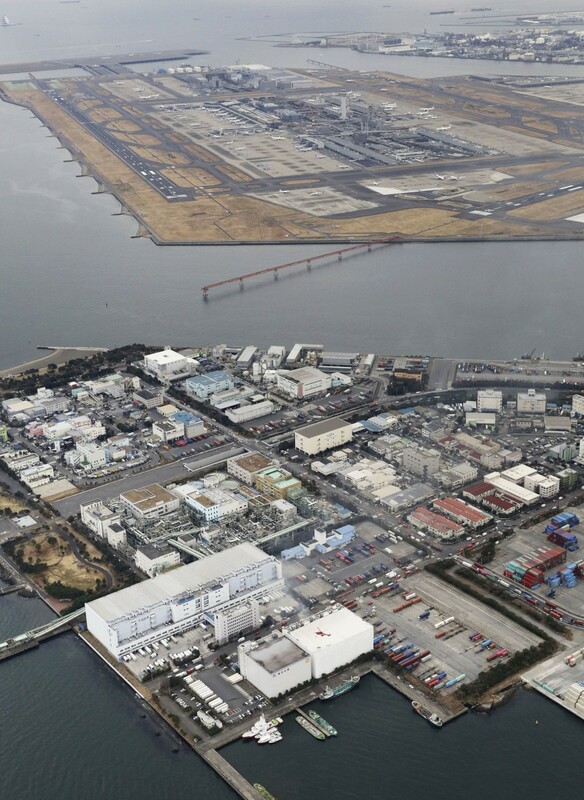 The fire temporarily forced Haneda airport to halt the use of one of its four runways, causing short delays to some flights, according to the Ministry of Land, Infrastructure, Transport and Tourism.